Documentary newborn photography in the comfort of your home focusing on capturing your family in an authentic light. Newborn photography in the comfort of your home. I approach in-home lifestyle newborn sessions with the intent of capturing your family’s natural interactions, along with natural portraits. These sessions include images of your baby and family anywhere in your home with good natural light, but do not include the same type of setups utilized in studio sessions. Sessions take place in your home on a weekday morning. I enjoy using colors & textures found in your home so when the images go up on your wall, they flow with your style. The entire immediate household participates to contribute to the narrative of the session. These types of sessions are a great option if your would like to authentic images including rowdy siblings or furry family members. Like studio newborn photography sessions, I allow plenty of time to allow for baby’s feedings and mood. We are on your baby’s schedule! 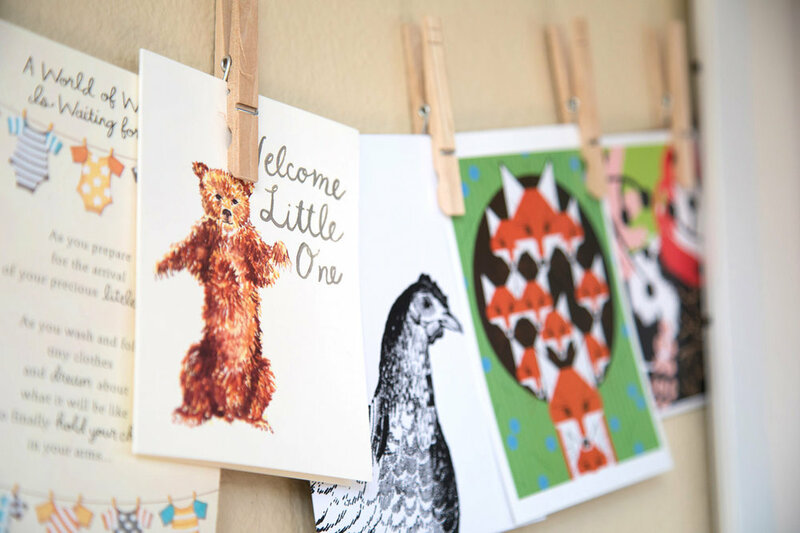 Nursery details are important, too! All in - home newborn photography packages include nursery detail images. You spent all that time putting together that perfectly - themed, cozy space for your baby, so let's get it documented before they grow out of that crib! 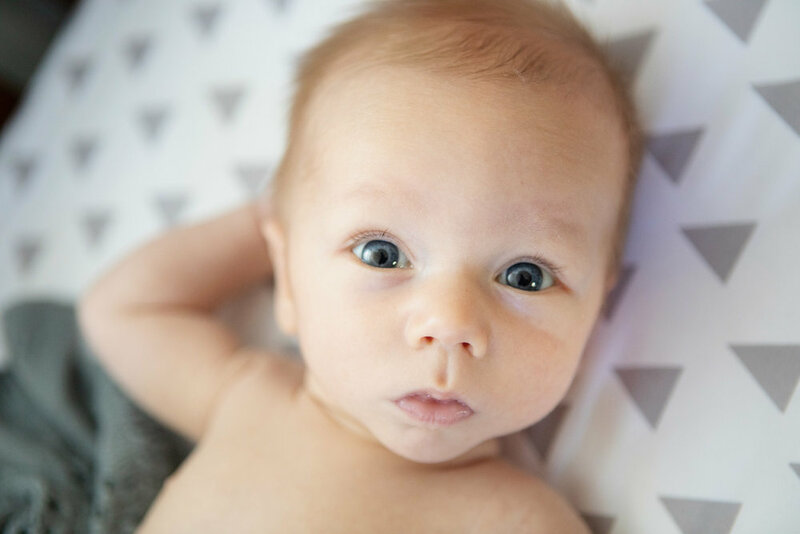 Find in-home newborn photography pricing here.